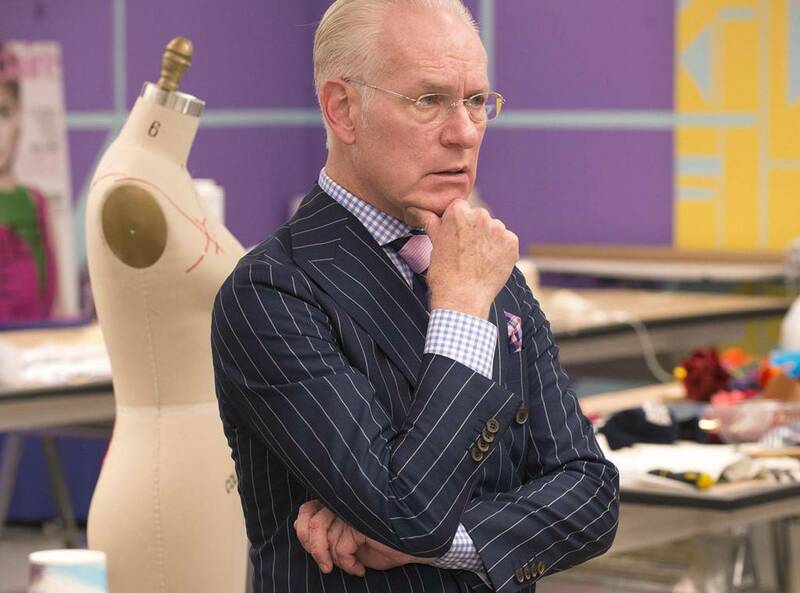 Tim Gunn was born today, July 29, in 1953. He is an American fashion consultant, television personality, actor, voice actor and author. He served on the faculty of Parsons The New School for Design from 1982 to 2007 and was chair of fashion design at the school from August 2000 to March 2007, after which he joined Liz Claiborne as its chief creative officer. Over 17 seasons Gunn has become well known as the on-air mentor to designers on the reality television program Project Runway. 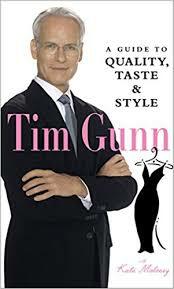 Gunn's popularity on Project Runway led to two spin-off shows, Bravo's Tim Gunn's Guide to Style and Lifetime's Under the Gunn, as well as five books. In addition to being an executive producer, Gunn has served as mentor for the teen designers on Project Runway: Junior. He also provides the voice of Baileywick, the castle steward in the Disney Junior television show Sofia the First and narrated the sitcom Mixology. Born in Washington, D.C., Gunn attended the Corcoran College of Art and Design, receiving a BFA in sculpture. Gunn, who identifies as gay, was raised in an intensely homophobic household who viewed homosexuals as predators. According to a video Gunn created for the It Gets Better Project, he attempted to commit suicide at the age of 17 by swallowing over 100 pills. He denied his sexual orientation until his early 20s, and did not share it with his family until he came out to his sister when he was 29. After serving as director of admissions for the Corcoran, Gunn started working at Parsons in 1982, served as associate dean from 1989–2000, and then became Fashion Design Department chair in August 2000. He was credited with "retooling and invigorating the curriculum for the 21st century." Gunn began appearing on Project Runway during its first season in 2004, and is known for his catchphrase "Make it work." Gunn received a Primetime Emmy Award in 2013 for Outstanding Host For A Reality Or Reality-Competition Program. In 2014, he participated in Do I Sound Gay?, a documentary film by David Thorpe about stereotypes of gay men's speech patterns. Gunn currently lives in Manhattan. In a 2006 interview with Instinct, Gunn stated that he had not been in a relationship since the early 1980s, following the abrupt end of a 6-year relationship when his boyfriend cheated on him, and that he still loves his former partner, though they are not in contact. In a 2010 interview with People Magazine, he said, "For a long time, I didn't know what I was. I knew what I wasn't: I wasn't interested in boys, and I really wasn't interested in girls." He mentioned he has "always been kind of asexual." Gunn spoke about his celibacy in 2012. He later stated that he is unashamed of this fact saying, "Do I feel like less of a person for it? No… I’m a perfectly happy and fulfilled individual.” He said he started his self-imposed celibacy as AIDS began ravaging the gay community, and that he and many other people simply retreated from that danger.